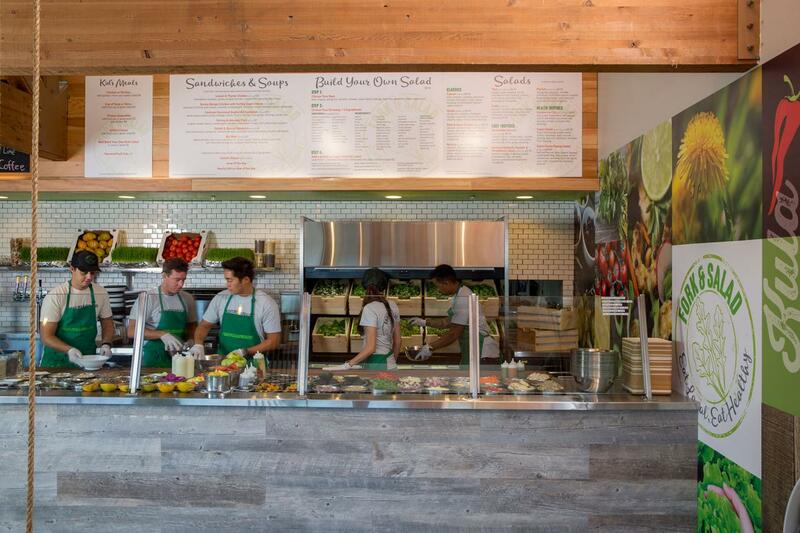 Our Mission: to redefine the possibilities of farm-to-table cuisine – as healthy, quick, convenient and affordable, so it can be enjoyed every day by everyone. 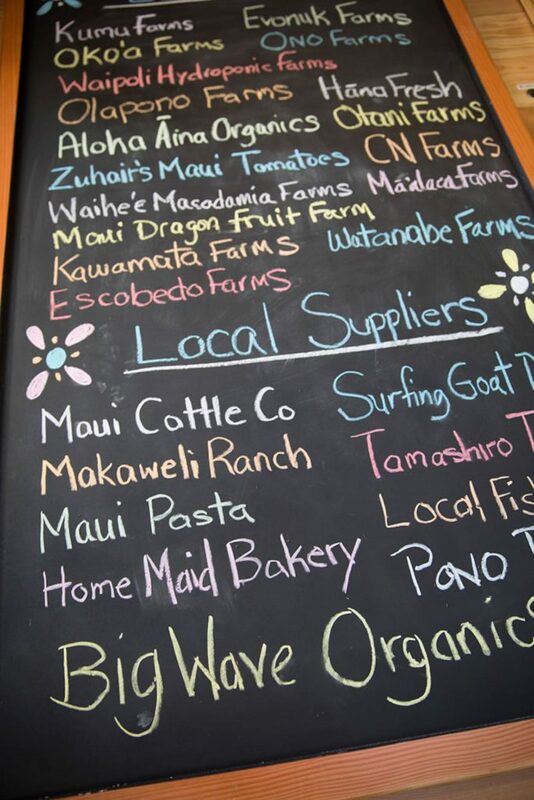 In doing so, we will effectively support local farmers, ranchers and fishermen, taking us one step closer to a sustainable, edible Maui. 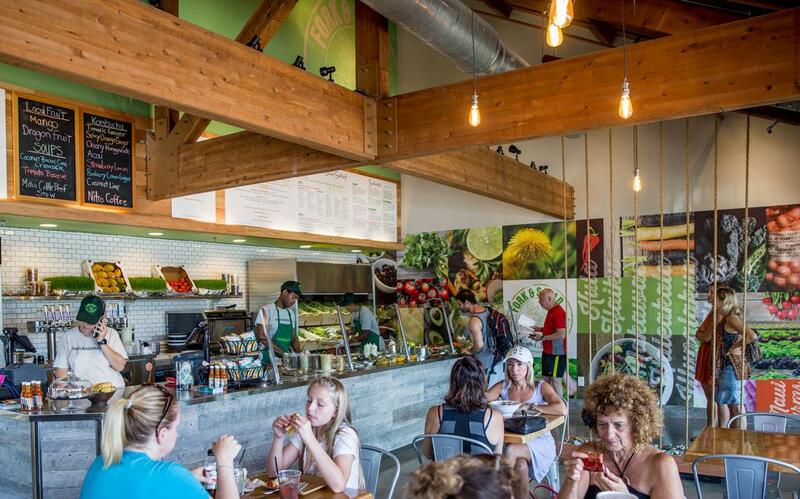 Founded by chef-owners Jaron Blosser, Cody Christopher and Travis Morrin in 2016, Fork & Salad is their second restaurant brain child, the first being Three’s Bar and Grill in Kihei, Maui. 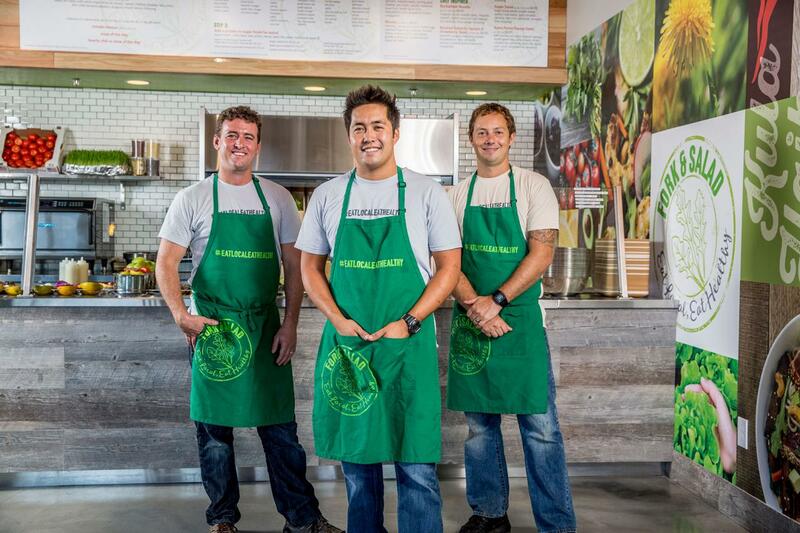 Their vision is to expand the farm-to-table movement to all parts of Hawai’i and make it accessible to all consumers and boost the local economy.